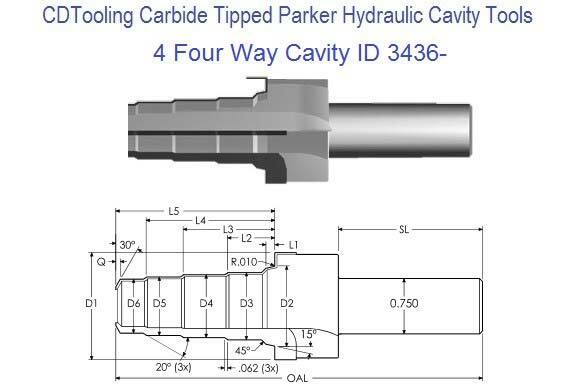 Cavity Tools are ground between centers to ensure absolute concentricity. 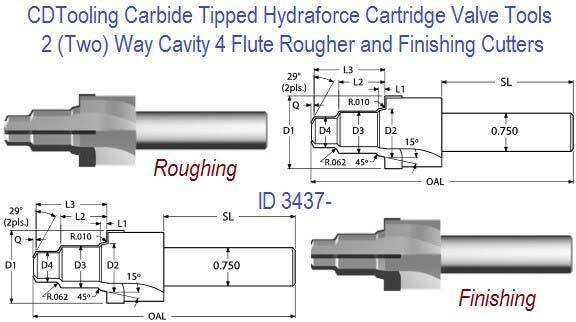 They are made from heat-treated alloy steel with brazed carbide inserts. 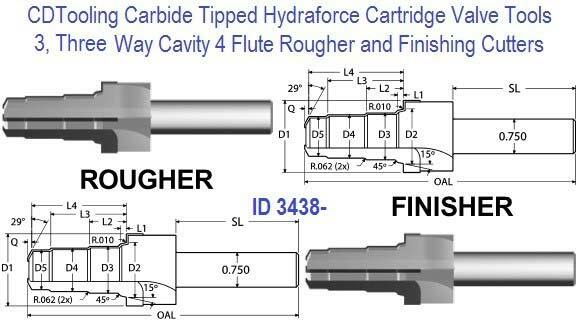 They are designed to enlarge a pre-drilled hole and easily produce a complex form. 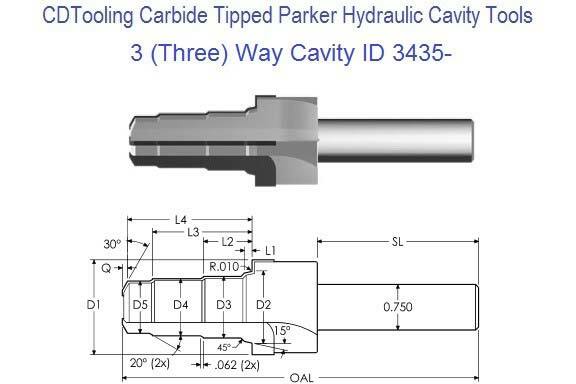 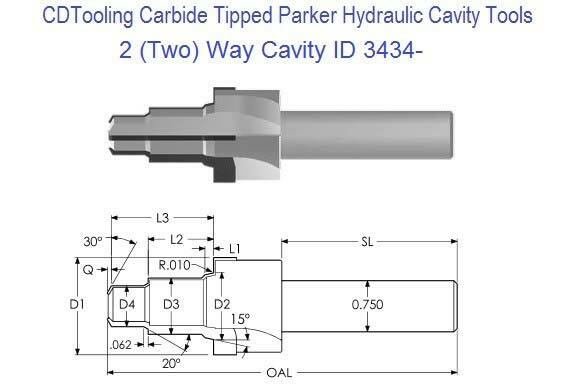 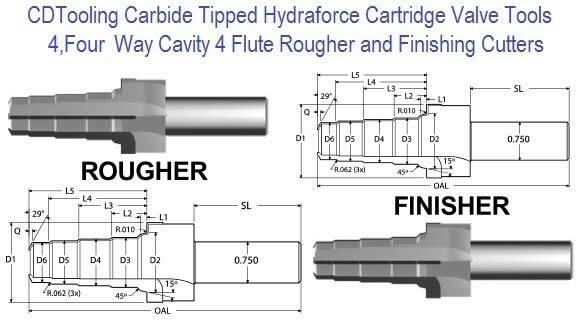 Cavity Tools can be used for both lathe and mill applications.